Your new best friend is here to stay. 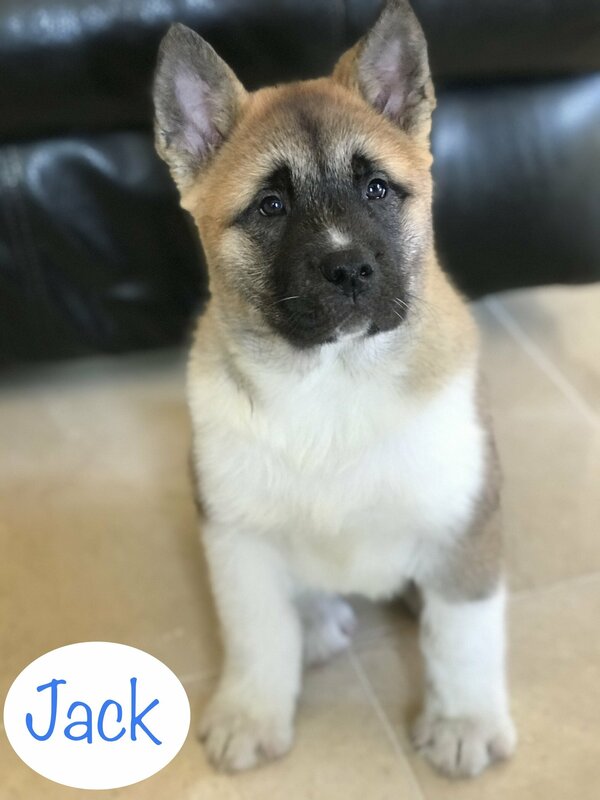 Meet Jack, a charming American Akita puppy who’s ready to take on the world. 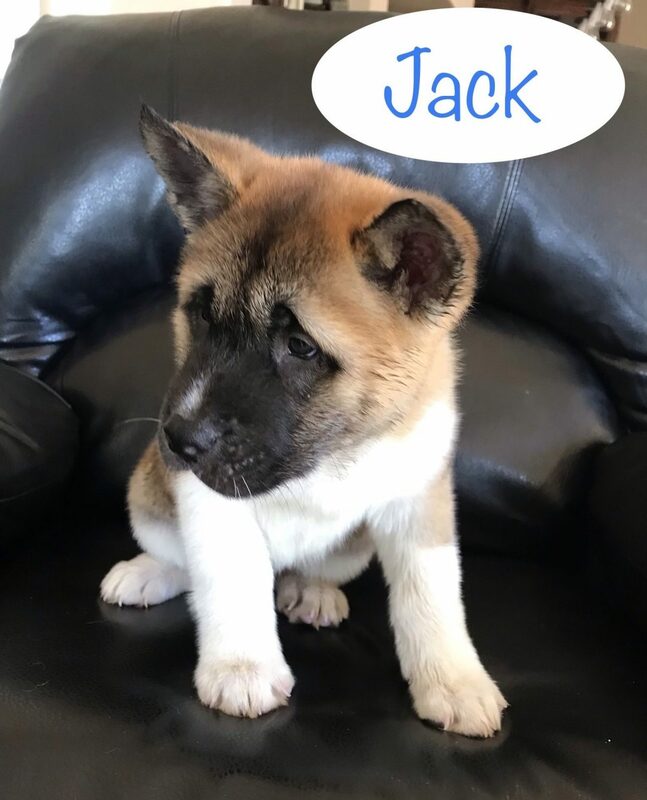 Jack sports a charismatic personality and carries a beautiful multi-colored coat. 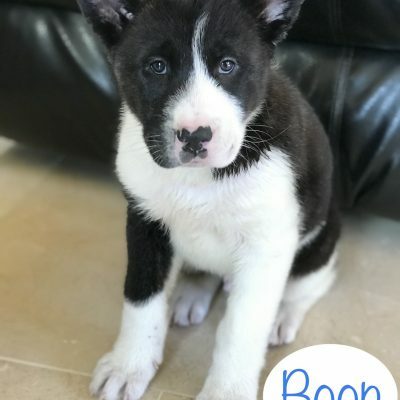 In addition, Jack will arrive healthy, pre loved, and registrable. 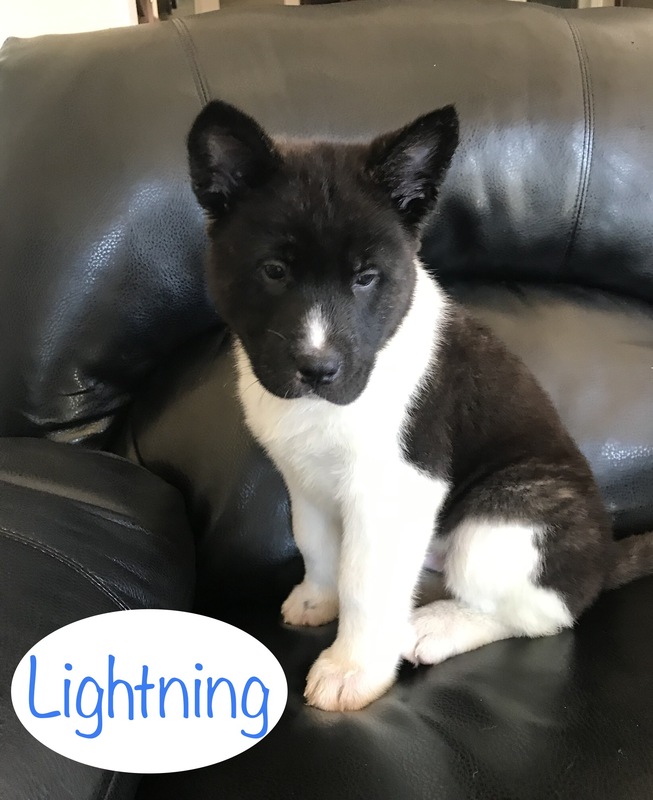 We’ve poured ourselves into raising this little gem and promise you a puppy coming from parents of friendly and companionable personalities. 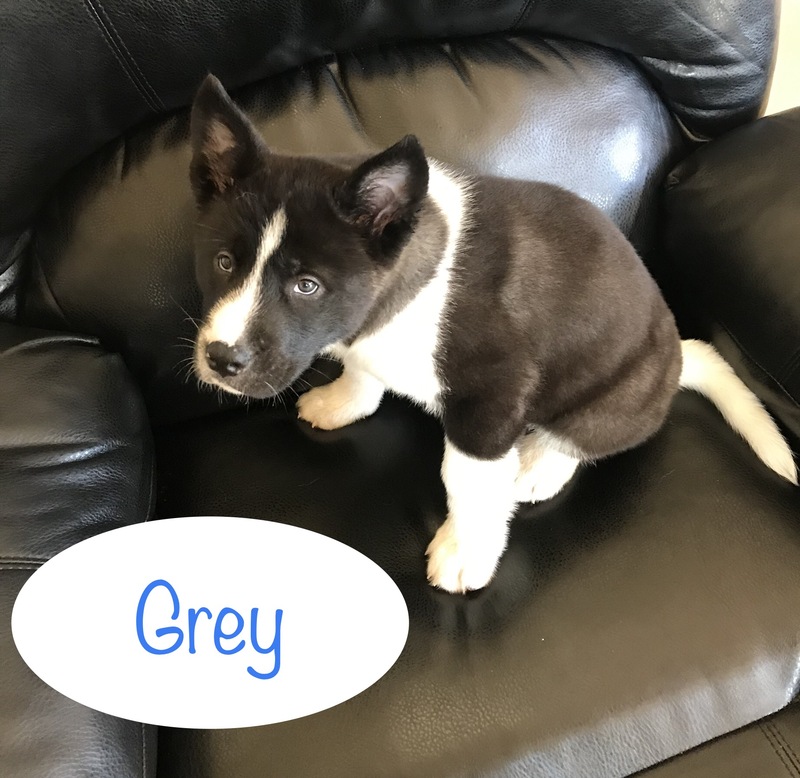 If you’re browsing puppies for sale in Cypress, Texas, be sure to check out this charming little pup. 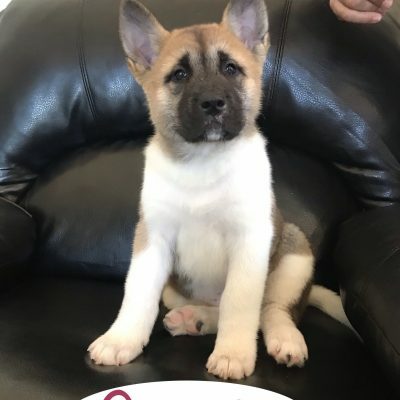 We are experienced in shipping and can arrange details to get your puppy safely home if you’re not already in Cypress, Texas. 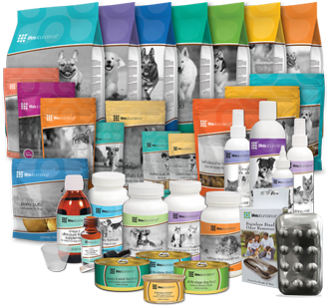 We take pride and joy in raising high quality dogs. Give us a call today at 760-560-7508 and we’d love to answer any of your questions.